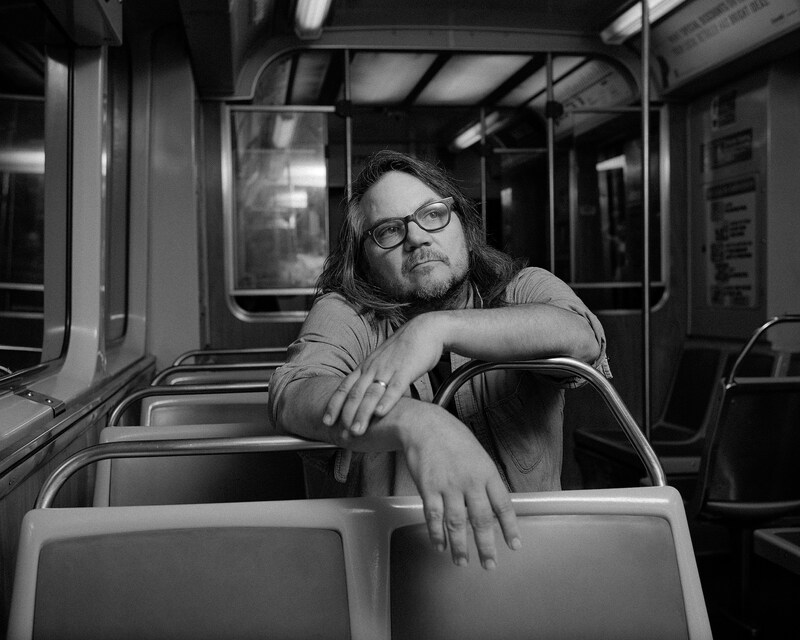 Tickets for all dates of Jeff Tweedy‘s 2019 North American tour, which has him out with Buck Meek (Big Thief) and James Elkington, go on BrooklynVegan presale at 7 PM local time. Those dates include March 3 at Majestic Theatre in Dallas (tickets) and March 4 at Paramount Theatre in Austin (tickets). Use password NOAHSARK. All dates and ticket links are listed below. If you miss out on our presale, tickets for the tour go on sale to the general public on Friday (11/30) at 7 PM local time. Stream of “I Know What It’s Like” from Jeff’s forthcoming album, WARM, below.